We all knows the importance of provision and compute of tax liabilities. Liabilities which may be monthly/quarterly/half -yearly or yearly basis, accounting journal entries is as equal important for the same. 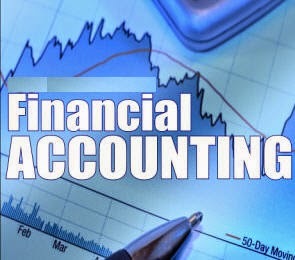 Here we will see how to make accounting journal entries of for taxation. The organizations engaged in Sale and purchase transactions have to pay Vat liability. When they purchase material Vat is paid on purchases and when they sell material Vat is collected on material. Secondary and Higher Education Cess Input Dr.
Manufacturing Duty (Basic+Education Cess+Secondary & higher education cess) Dr.